There will come a time, when you’ve eaten too much white rice. Solution? Umeboshi Takikomi (Pickled Plum Cooked Rice). Umeboshi (pickled plum) adds a sublime tart and slightly sour flavor to each bite. And as the rice is coming straight out of the rice cooker, the aroma of pickled plum goes straight to your nose. In a good way. Serve this with any Japanese style meat or fish and you have a new found way to enjoy Japanese rice! 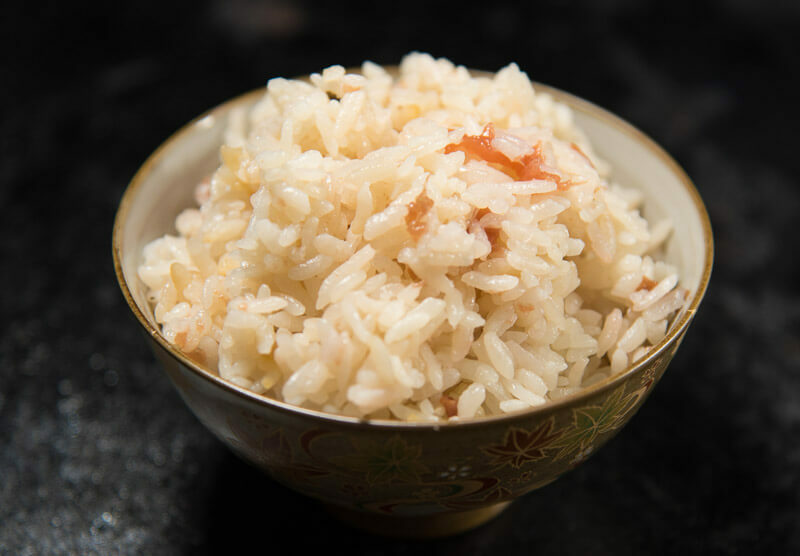 This will be the first in a series of rice recipes. The overall concept will be the same for each. You’ll start with white Japanese rice, rinse as usual. Then you’ll add in whatever additional ingredients and cook them together with the rice. For the liquid, as with many takikomi gohan recipes, we are substituting water with dashi stock. You can use the dashi recipe I posted previously or packs or powder. Whatever is most easily accessible to you! For the umeboshi, I personally don’t like sweet (honey sweetened) so I always buy shiso (perilla) or salt marinated umeboshi. While there are many other varities and preparations those are the most common you’ll find in the US. 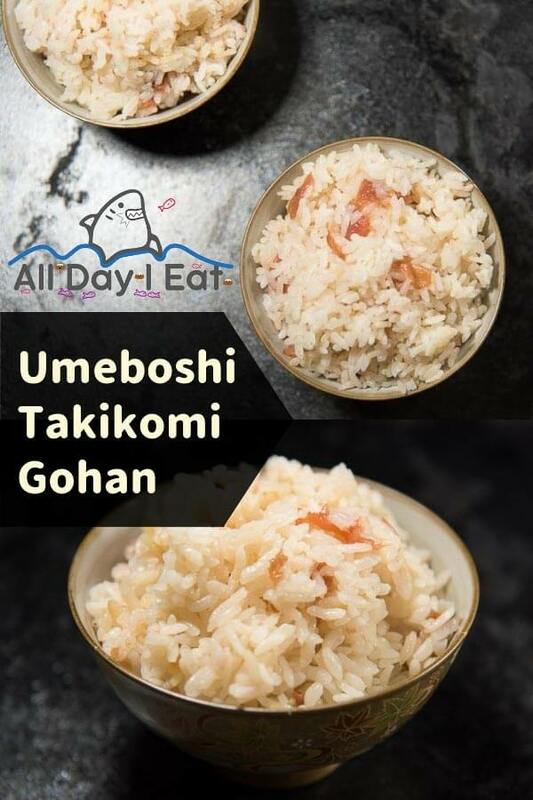 What do you eat umeboshi takikomigohan with?! We’ll I may be biased because I love umeboshi, so I think it goes well with almost any Japanese style cooked fish or meat! Sometimes I just make white rice and eat a piece of umeboshi or rather add furikake or tsukudani (seasoned seaweed). If you like to season your rice, this is one easy way to get started! What do you think? 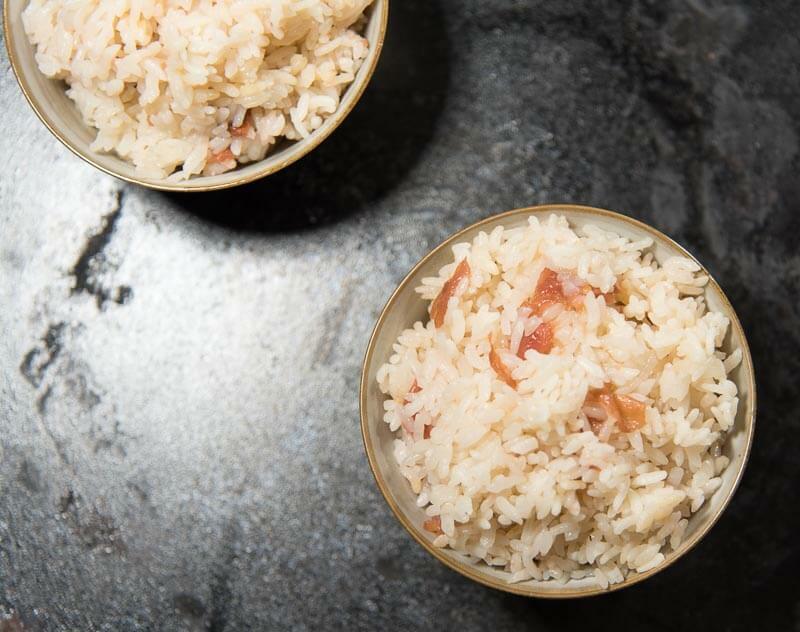 Have you made takikomi gohan before? 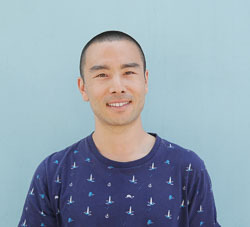 Subscribe to my Youtube channel for Japanese cooking videos and more, one new video each Wednesday! There will come a time, when you've eaten too much white rice. Solution? Umeboshi Takikomi (Pickled Plum Cooked Rice). Umeboshi (pickled plum) adds a sublime tart and slightly sour flavor to each bite. And as the rice is coming straight out of the rice cooker, the aroma of pickled plum goes straight to your nose. In a good way. Serve this with any Japanese style meat or fish and you have a new found way to enjoy Japanese rice! Rinse rice until water runs clear and add to rice cooker pot. Next add 4 pieces of umeboshi and 1/2 tsp salt. 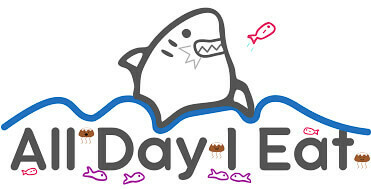 Enjoy with fish or meat! 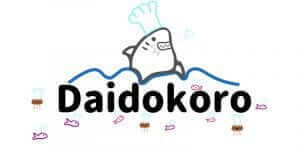 When I made this last, I ate it with aji nanbanzuke (vinegar soy sauce fish), however any fish or meat will work well!